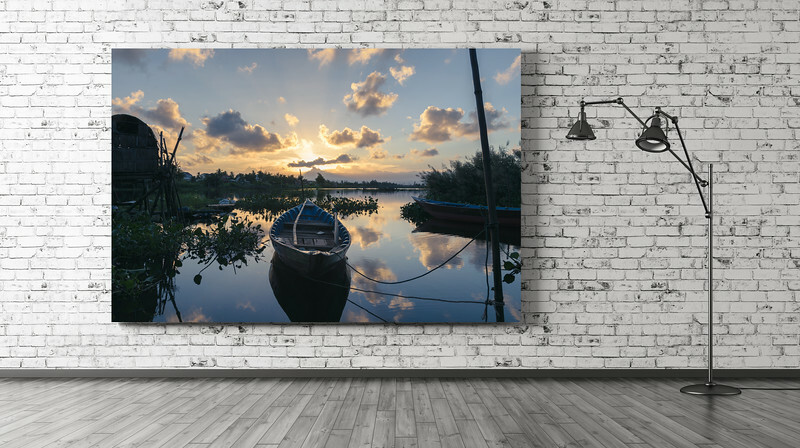 If you like Olivier Symon's pictures and think that one of them would perfectly fit in your home/office, high quality prints are available for purchase. We believe that beautiful pictures deserve to meet the best quality standards of printing. Therefore, we are working alongside a professional laboratory, well-known for its collaborations with museums and galleries, to provide you with the most beautiful prints ever! Each print is uniquely numbered and a certificate of authenticity is provided.